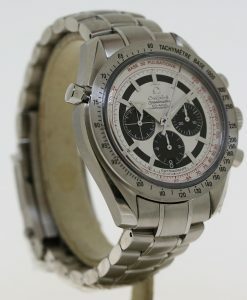 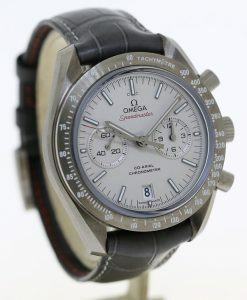 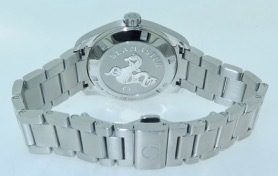 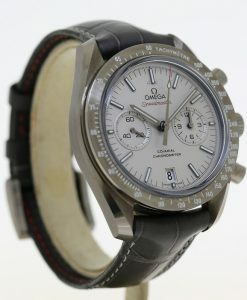 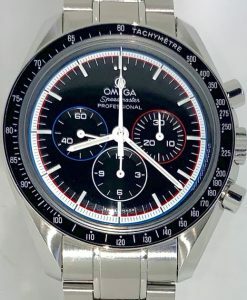 Omega Speedmaster Professional Ref 145022-74ST manual winding calibre 861, original T Swiss T dial. 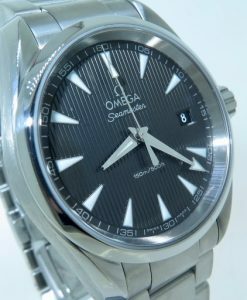 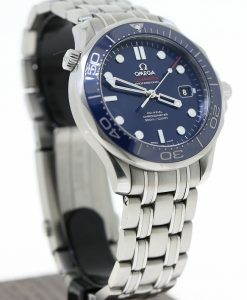 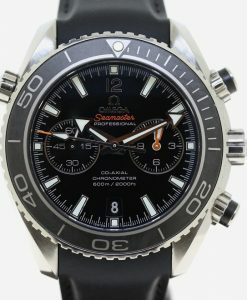 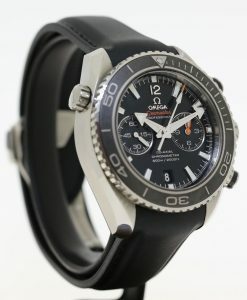 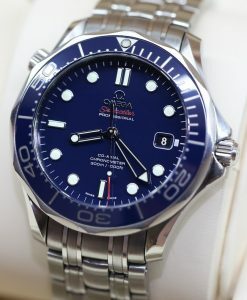 Omega Seamster Aqua Terra 150m/500ft on bracelet, Ca 2016 full set box & papers. 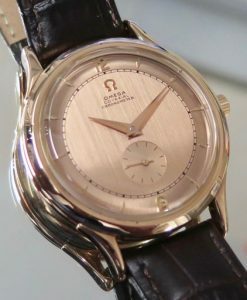 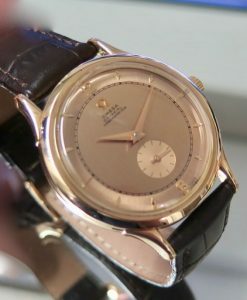 Omega Museum Collection 1948 18K Rose gold The Centenary Watch No 5, Automatic Co Axial. 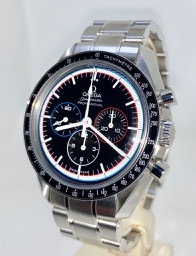 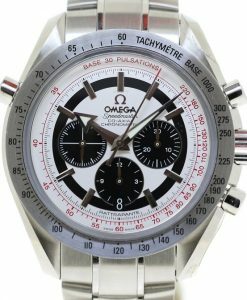 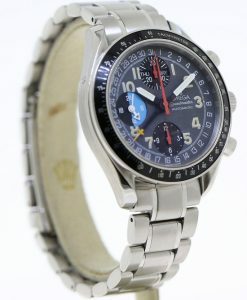 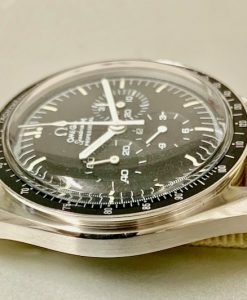 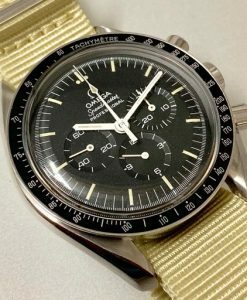 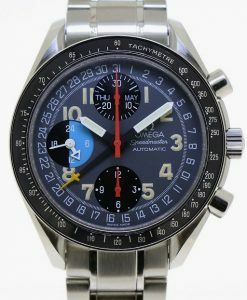 Omega Speedmaster Professional Ref 31130423001003, Apollo 15 40th anniversay Limited edition of 1971. 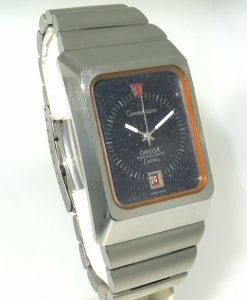 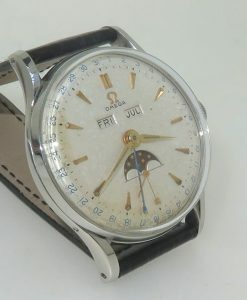 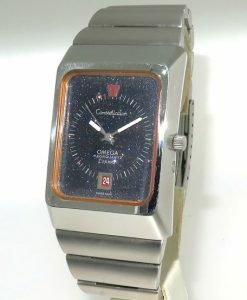 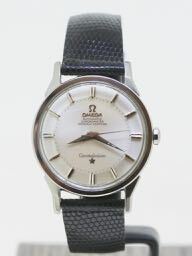 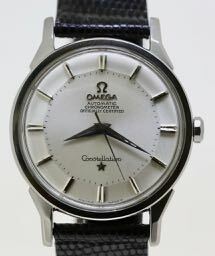 Omega Constellation Automatic chronometer reference 167.005, calibre 551 with 24 jewels, manufactured 1963.